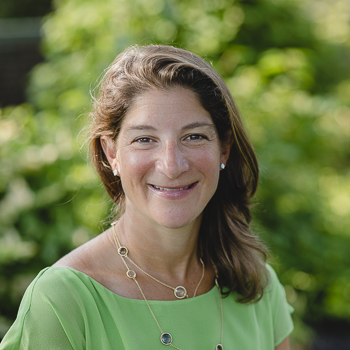 Wendy Fischman joined Project Zero at the Harvard Graduate School of Education in 1995 as a researcher with Project Co-Arts, a study of educationally effective community art centers. Since 1996, she has managed various aspects of the GoodWork® Project, specifically focused on the meaning of work in the lives of young children, adolescents, and novice professionals. Wendy has written about education and human development in several scholarly and popular articles addressing topics such as life long commitment to service work, inspirational mentoring, and teaching in precollegiate education. She is lead author of Making Good: How Young People Cope with Moral Dilemmas at Work, published by Harvard University Press in 2004. Wendy has co-developed a curriculum for students and teachers to introduce the concept of “good work” in classrooms and schools. Wendy has taught humanities to middle school students and has evaluated school reform programs facilitated by a government-sponsored Regional Laboratory. She received a BA from Northwestern University.